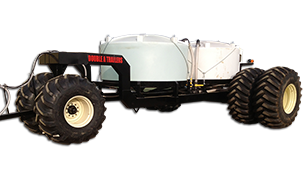 Your Double A Trailer equipment, which has been manufactured and inspected in accordance with carefully specified engineering requirements is warranted to the original owner to be free from defects in material and workmanship for the period of one (1) year for our Excel series and five (5) years for the Original series, except as herein limited, from date of purchase. The obligation of this Warranty shall be limited to repairing or replacing any part or parts which, in the opinion of the Company, shall be proven defective in materials or workmanship under normal use and service during the one-year period commencing with the date of purchase. Electrical wiring, paint, couplers, jacks, bearings and wood decking are warranted for a period of ninety (90) days from date of purchase. 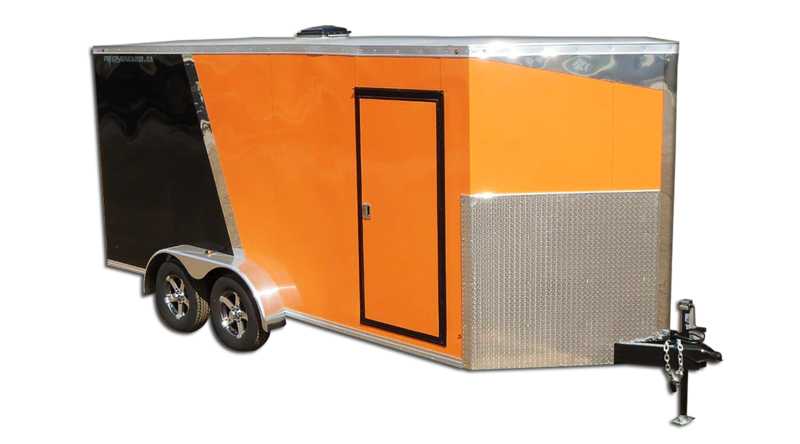 This warranty does not cover any part or parts which have been damaged as a result of an accident, misuse, abuse or which have been modified, altered or repaired by other than Double A Trailer. This warranty shall not apply if the trailer has been subjected to loads in excess of its rated capacity. Excel Series one (1) year on structural mainframe and subframe for non-commercial applications. Original Series five (5) years on structural mainframe and subframe for non-commercial applications and one (1) year on commercial applications. 1. Any trailer or component in which the warranty registration card was not returned to Double A Trailer within 60 days. 2. 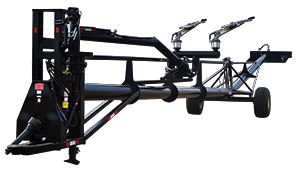 Equipment which has been modified, repaired, or altered in any way without the express written consent of Double A Trailer. 3. Unreasonable use (including failure to provide reasonable and necessary maintenance). 4. Tires, axle assemblies, suspension components, jacks or any other equipment which is warranted separately by the respective manufacturers of said components. 5. Any consequential damages for breach of this or any other warranty expressed or implied whatsoever. Repair or replacement under this Warranty is the exclusive remedy of the customer. 6. Parts not supplied by Double A Trailer. 7. 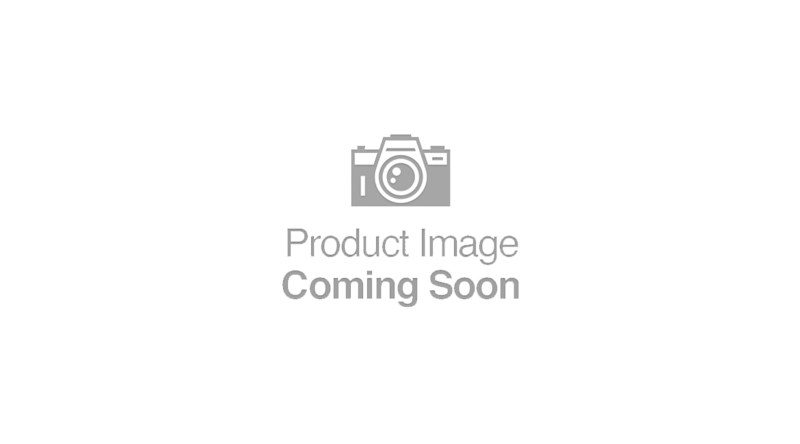 Certain parts which require replacement in the ordinary course of use due to normal wear. 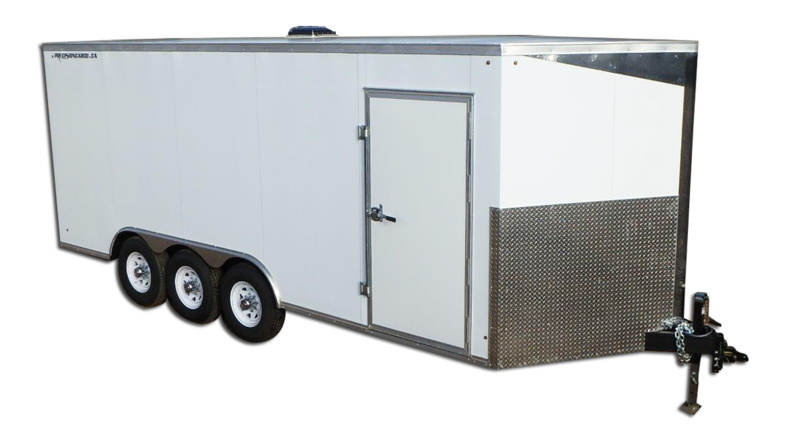 To secure repair of the equipment or any warranted parts under this warranty, the unit or warranted parts must be delivered, charges prepaid to this plant, or as directed by Double A Trailer & Contracting Inc.